Dr. Alan Riley, Senior Fellow, Institute for Statecraft, Temple Place, London, and Senior Non-Resident Fellow, Atlantic Council, Washington DC, Member of the Advisory Committee of the Energy Community, Vienna. Dr Riley specialise in European Union law, energy law, international arbitration, legal strategy and energy security and geopolitics. He has written extensively on the subjects over the last two decades, and has also written regularly for the Financial Times, the Wall Street Journal, and the New York Times. He was formerly Professor of Law, City University, London. 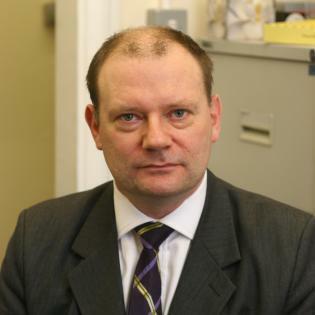 Dr Riley holds a Phd from the Europa Institute, Edinburgh University and qualified as a Solicitor.